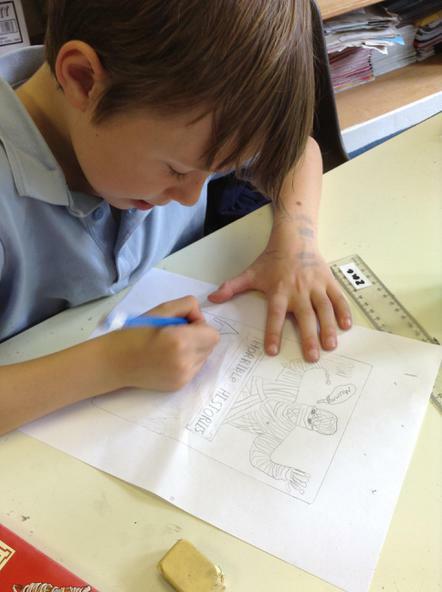 Look at this week’s issue of The Week Junior - a great article about Ancient Egypt! 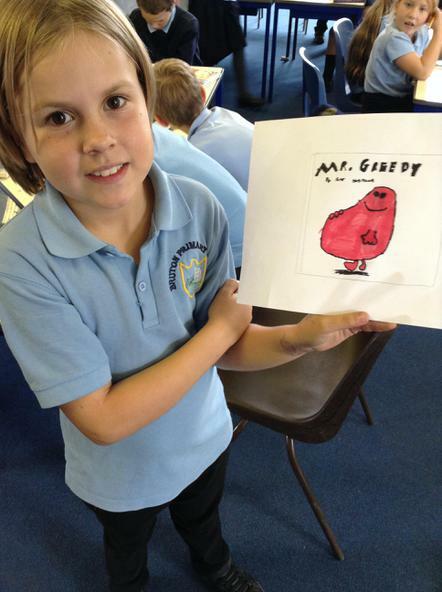 It will be arriving in Falcon class on Monday! Tell me one fantastic fact to earn yourself 3 house points! Mabel's Grandparents kindly let us borrow the traditional Egyptian clothes that they got whilst visiting Egypt a few years ago. We talked about the different fabric and designs used. 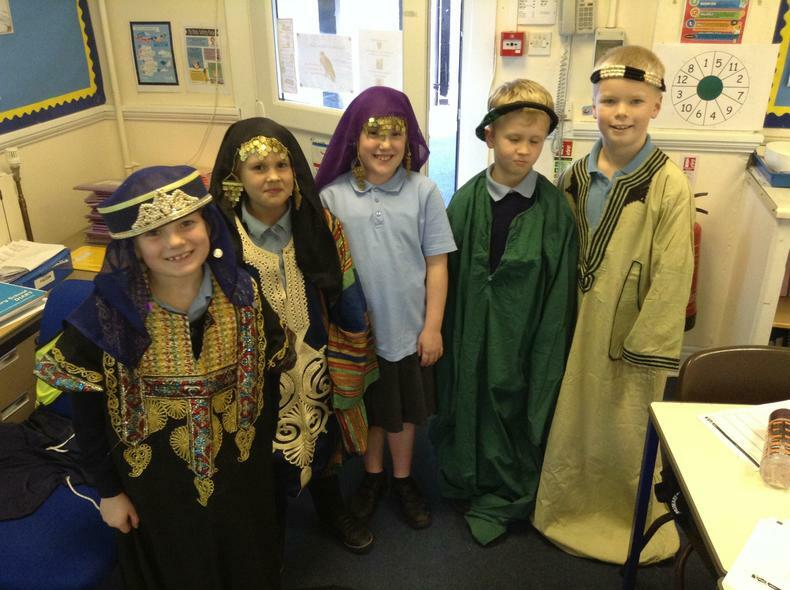 The children really enjoyed dressing up! 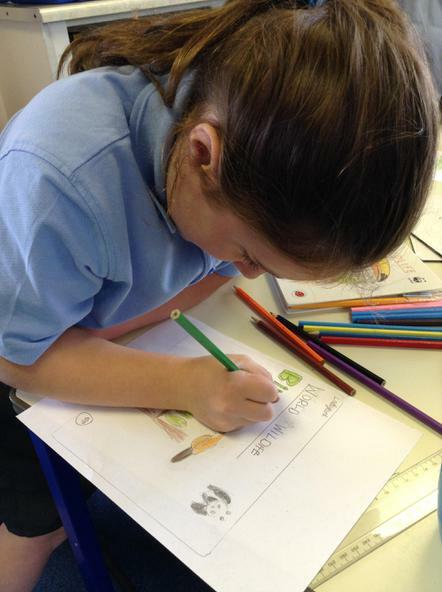 We have started using Studyladder in Falcon class. This letter explains how to log on and also gives further information. Log ins have been given to the children. 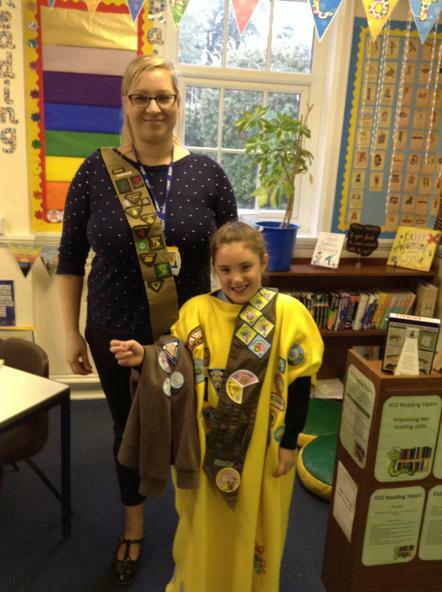 Mrs Smith brought in her Brownie sash from when she was a Brownie (24 years ago!!) to show the class. Beth also brought hers in (a little more up to date!) and talked us through all of the wonderful awards she had received. Well done Beth! 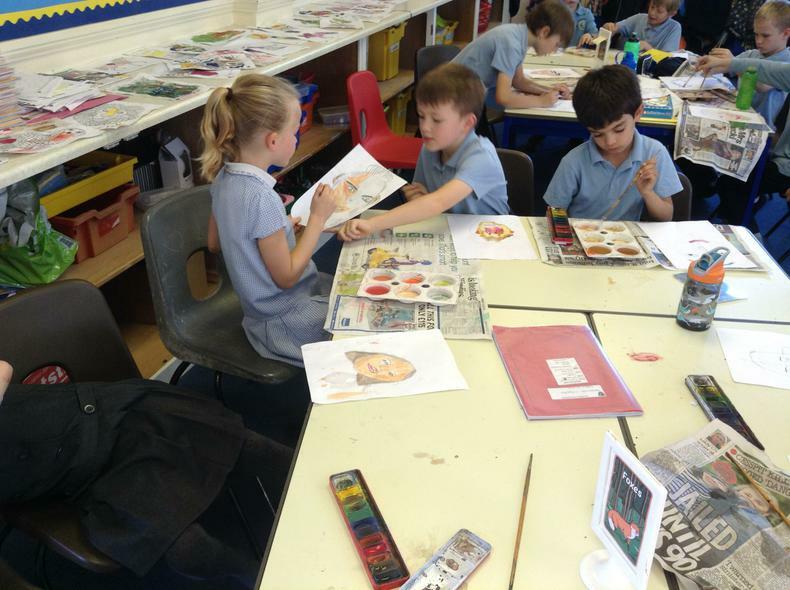 Exploring colour mixing using watercolours to paint our self portraits! 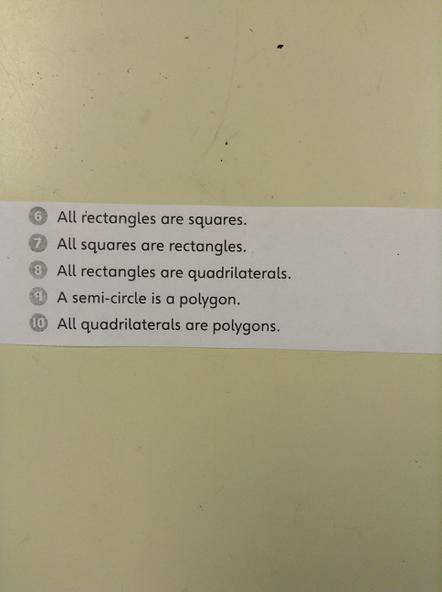 We have been working hard on our reasoning about shapes this week! 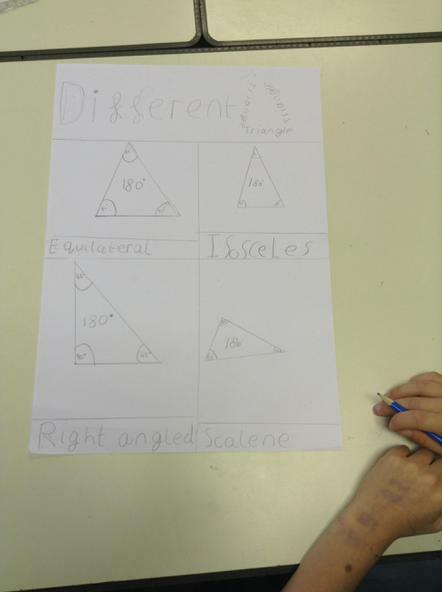 We've made posters about different sorts of triangles, and then we did some true or false challenges. Can you explain your reasoning? 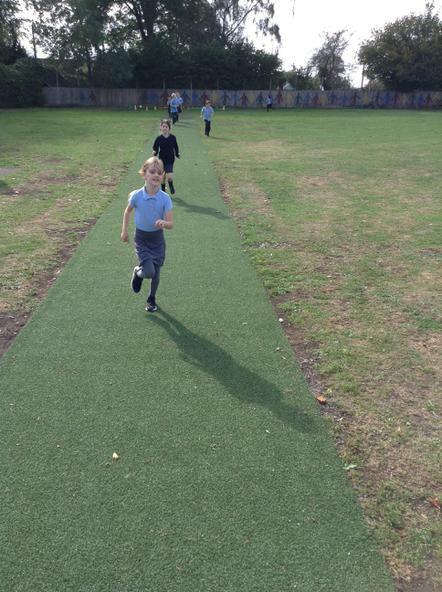 We have been using our new all weather running track. 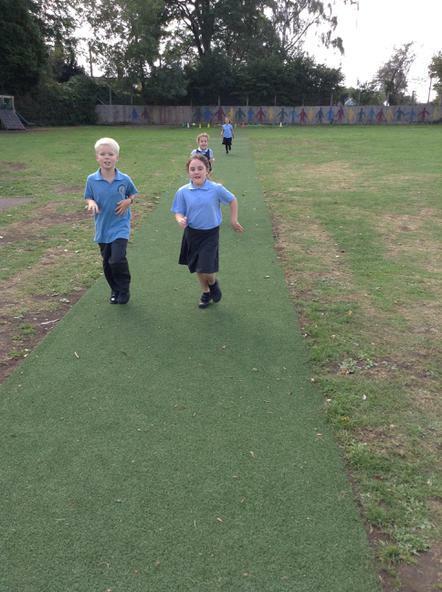 As a school we are hoping to run the equivalent distance of travelling to Zambia. 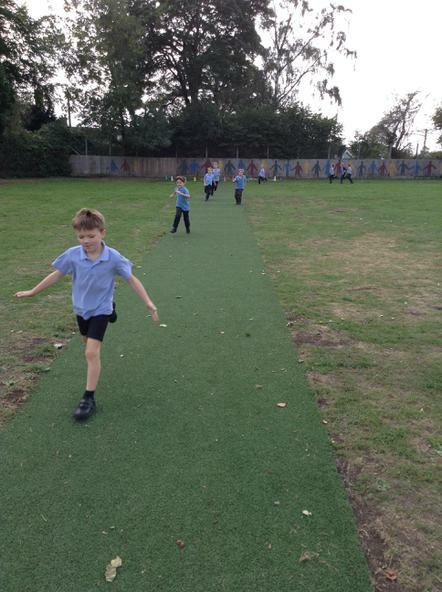 Currently Falcon have done 407 laps so far, which equals 81,400m! Ancient Egypt Here is a clip from Lost Lands, that we watched in class. What did you learn from when you watched it? 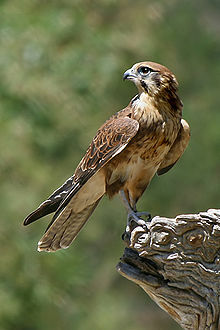 Falcon's Favourite Facts and Fiction! 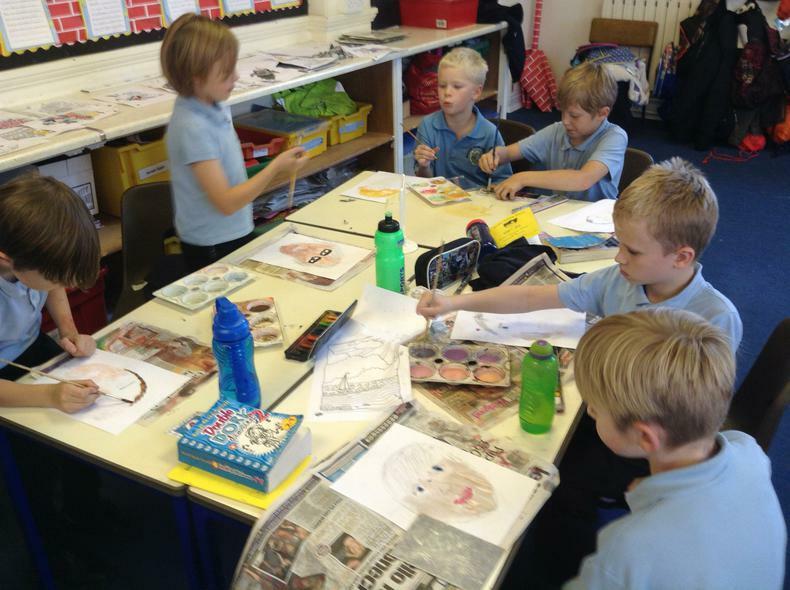 We have been thinking about our favourite book in Falcon class and have been creating front covers ready for a display in the Library! Keep your eye out for our fabulous designs! 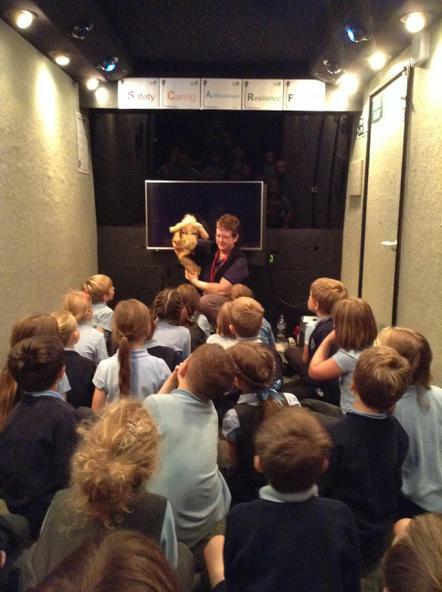 The Life Education bus visited us on the 13th September. 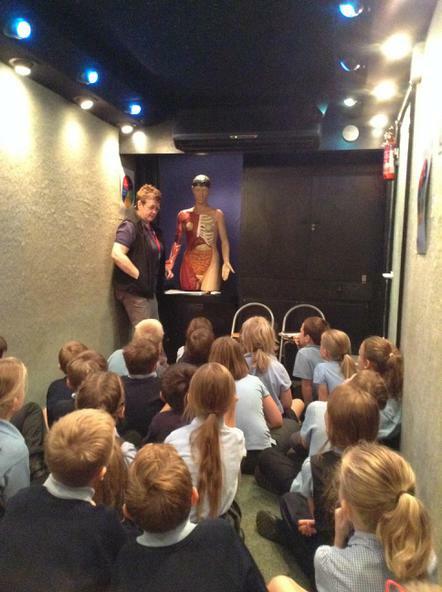 We learnt about the brain and all of the important jobs it does. 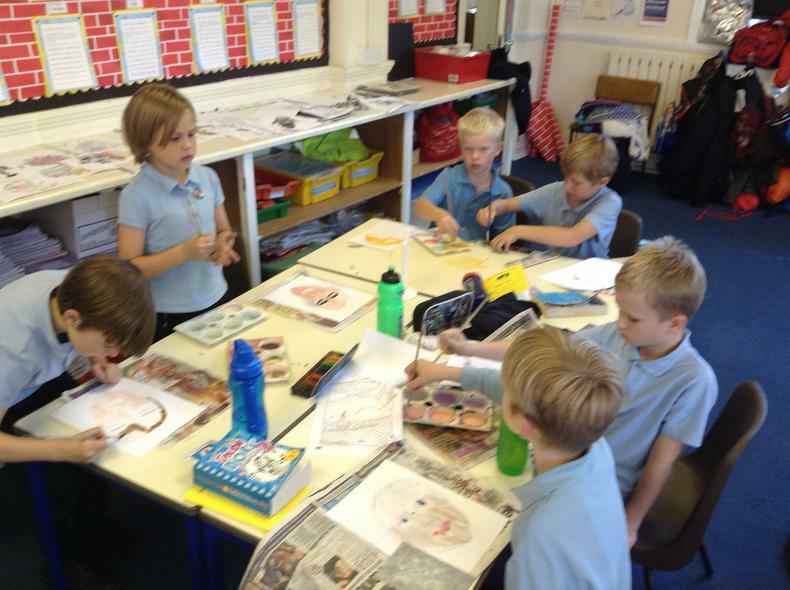 We also learnt about the effects of drugs and alcohol on the body. 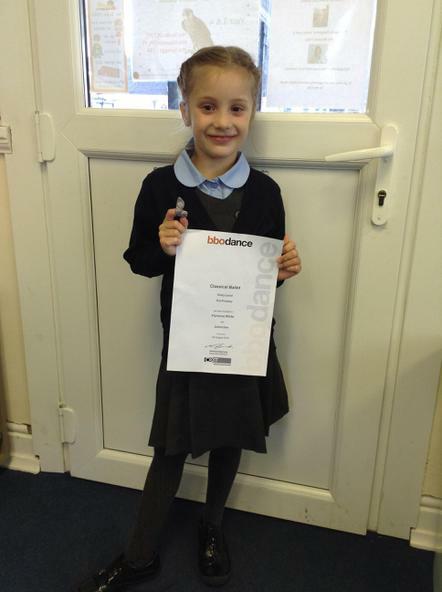 We are all really proud of Florrie as she has achieved her entry level Classical Ballet award with distinction! 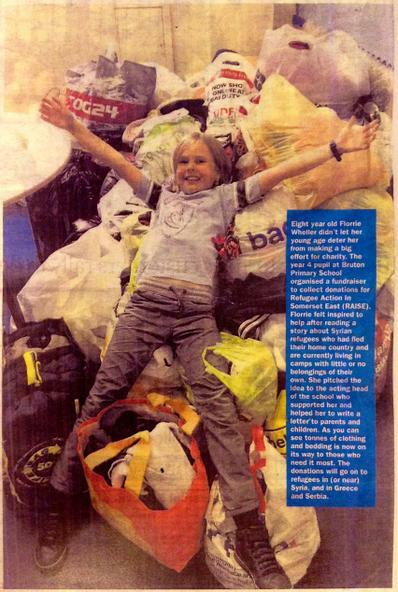 Well done Florrie, what an achievement! 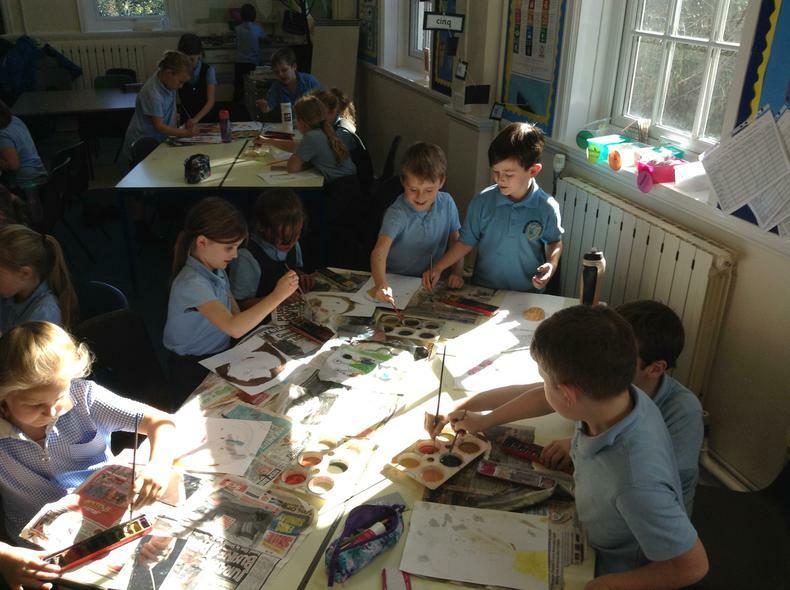 In our Quest this term, we are looking at Ancient Egypt and learning about Who the Egyptians were, What life was like for them, What Mummies were, Who Tutankammun was, Which Gods the Egyptians believed in and also how they used Hieroglyphics to write. We have been lucky enough to be able to look at different artifacts from North Africa. Below is a photo of Dante, Isabella and Darcy in traditional Egyptian dress. 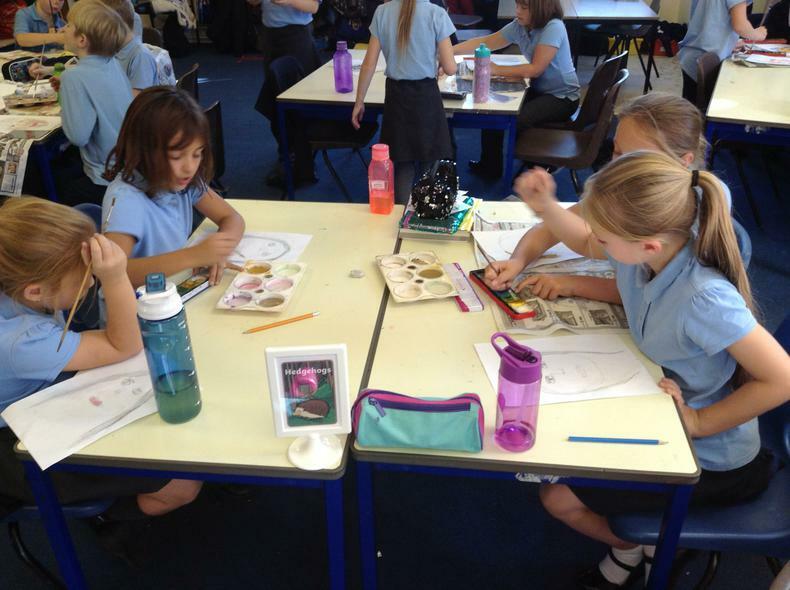 In Falcon class you will find Class Teacher Mrs Smith (Monday, Tuesday, Wednesday) and Mrs Edwards (Thursday, Friday) and Learning Support Assistant Mrs Spraggs. 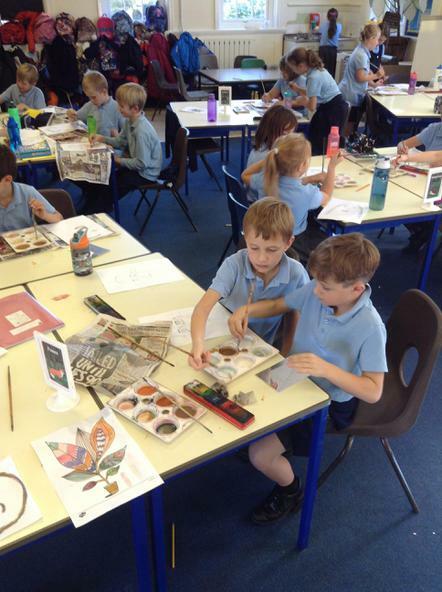 We all work hard together to give year 3 and 4 children as many different opportunities to learn as possible. Within Maths, we will be practising our mental skills on a daily basis as well as learning how to carry out the four operations (adding, subtracting, multiplying and dividing) using a variety of different strategies. 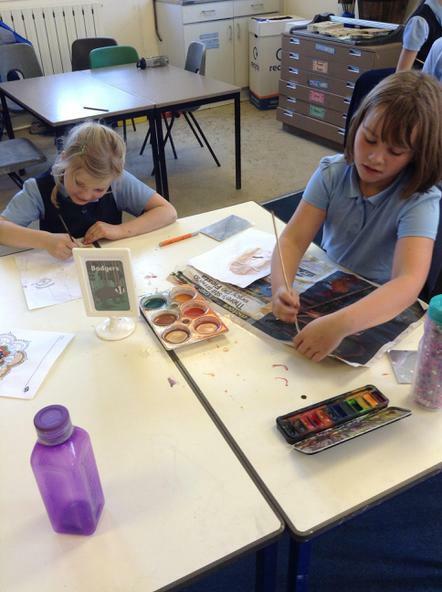 You can view the half termly quests with details of the subjects and key learning points on the curriculum page. If you have any interesting artefacts or books relating to these topics we always appreciate your help. We welcome any parents into class who would like to offer their time to come in and listen to readers or help children to work on their maths skills in a small group. 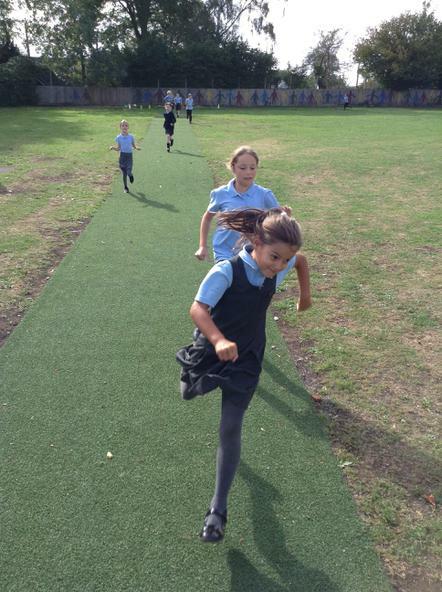 Don't forget, PE is on a Monday and Thursday. Please ensure PE kits are named and always available. Swimming is on a Tuesday afternoon. 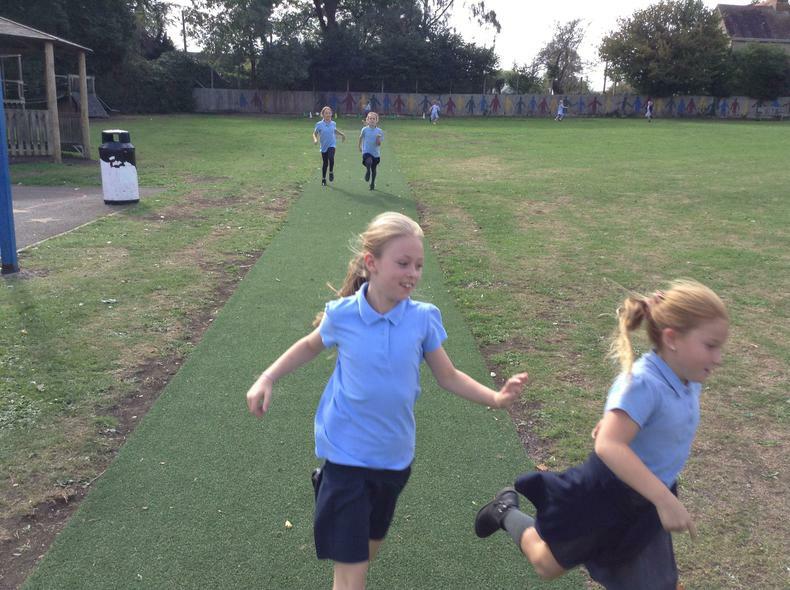 We operate an open door policy, so if you have any concerns or worries do not hesitate to pop in at the beginning or end of the day, alternatively you can always make an appointment to come and speak to Mrs Smith or Mrs Edwards after school.